A dwarf ball with velvety, deep purple foliage. Superior to 'Crimson Pygmy'. Developed by Wavecrest Nursery. 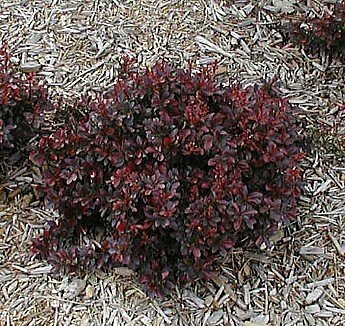 Recently added to the federal rust free barberry list. This is a beauty! Also makes a great bonsai! Picture is a example only.